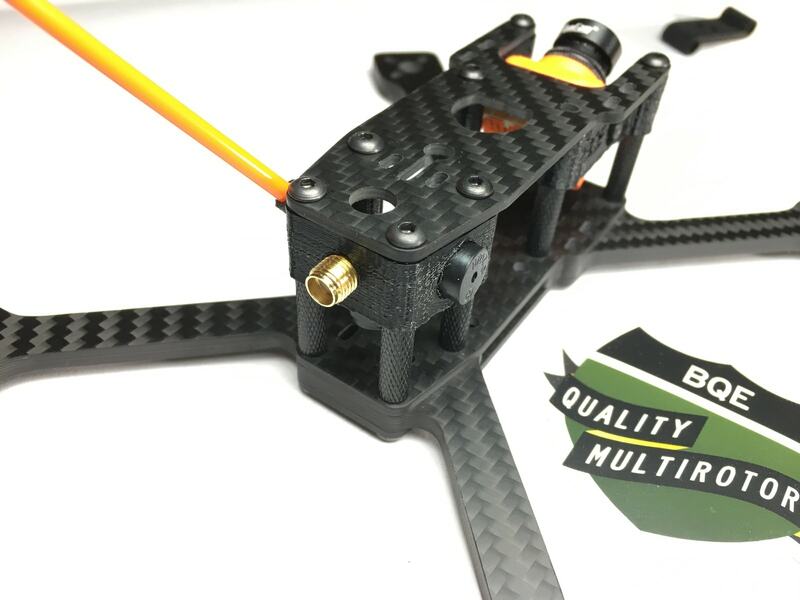 Available with 1 antenna mount and one buzzer mount, or with 2 antenna mounts. 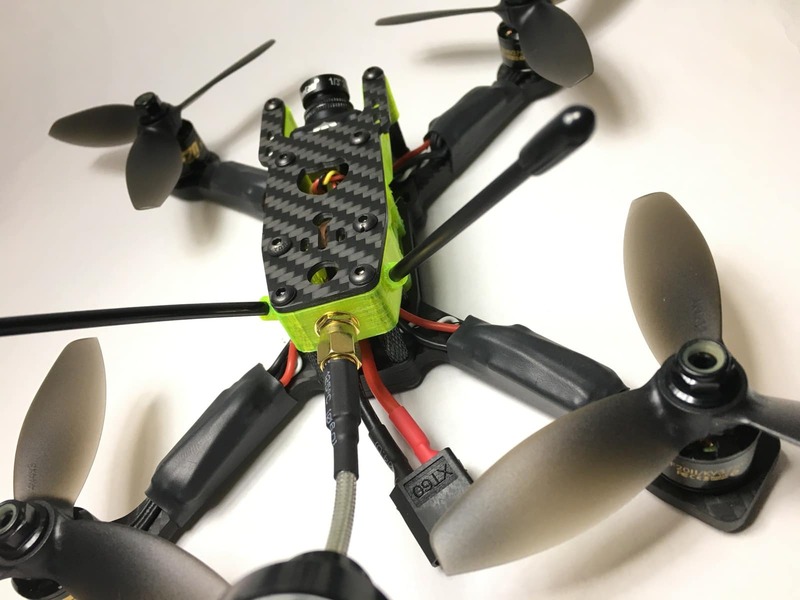 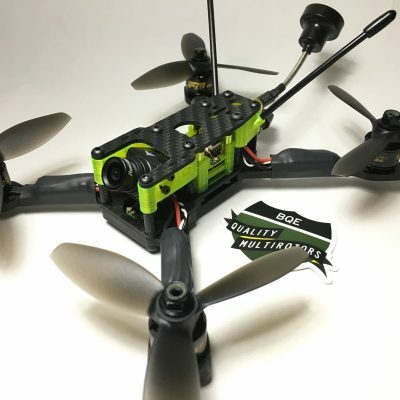 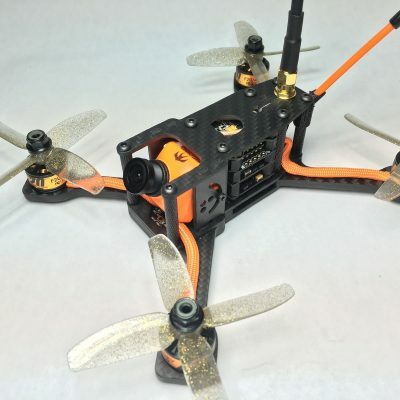 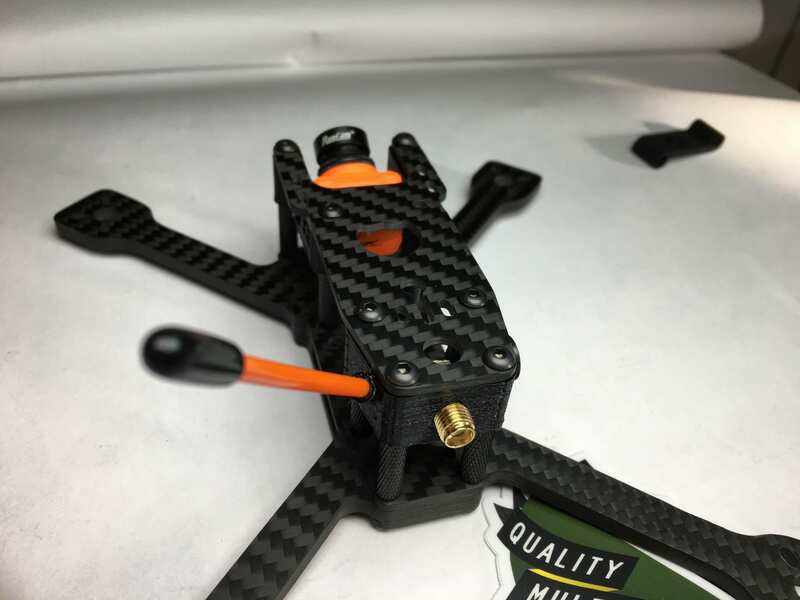 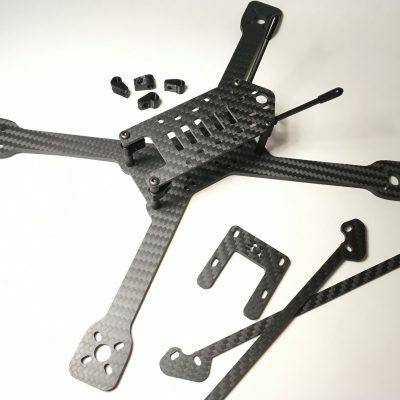 This 3d printed mount allows you to mount your RX antenna, VTX antenna and micro buzzer on the rear of the BQE SX3 or BQE SX4. 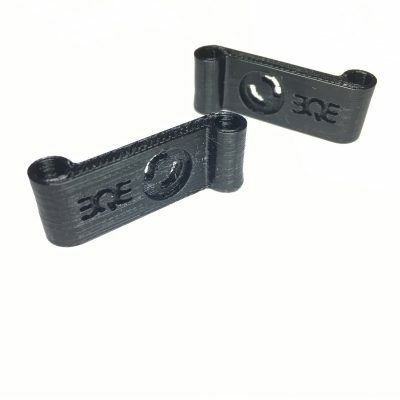 Fits standard 3mm-3.2mm RX antenna tubes, aka Forever Tubes. 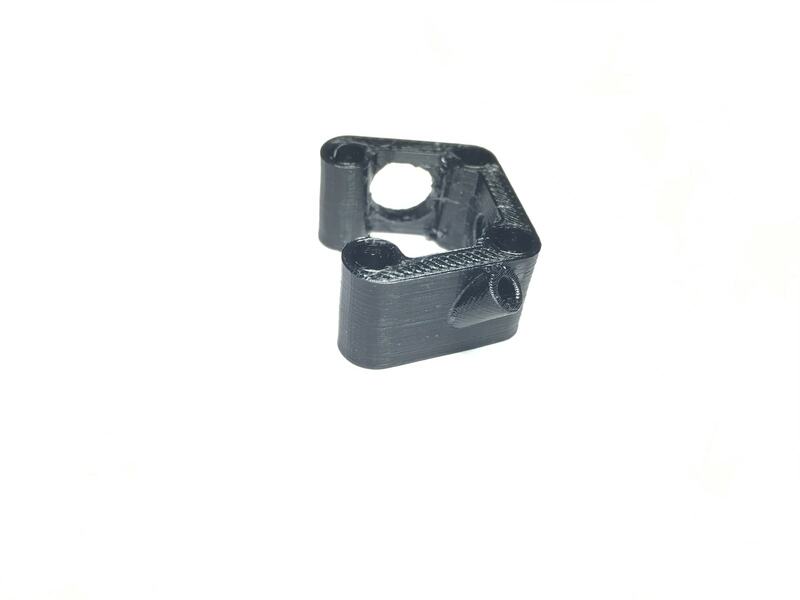 Fits 9mm x 5.5mm 5v Piezo Buzzer. 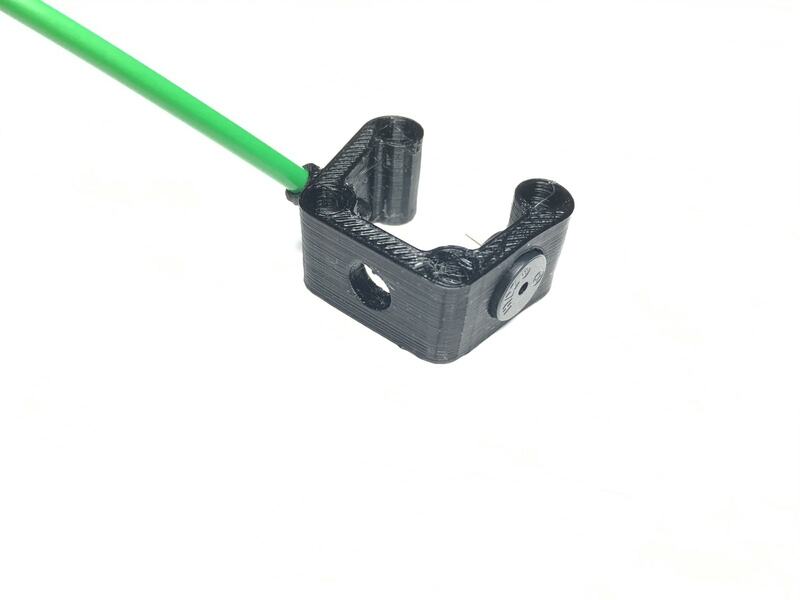 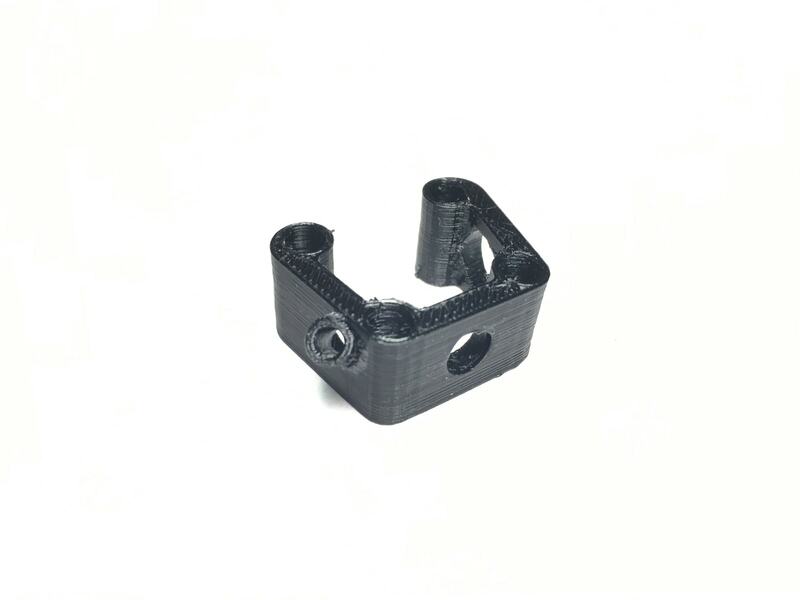 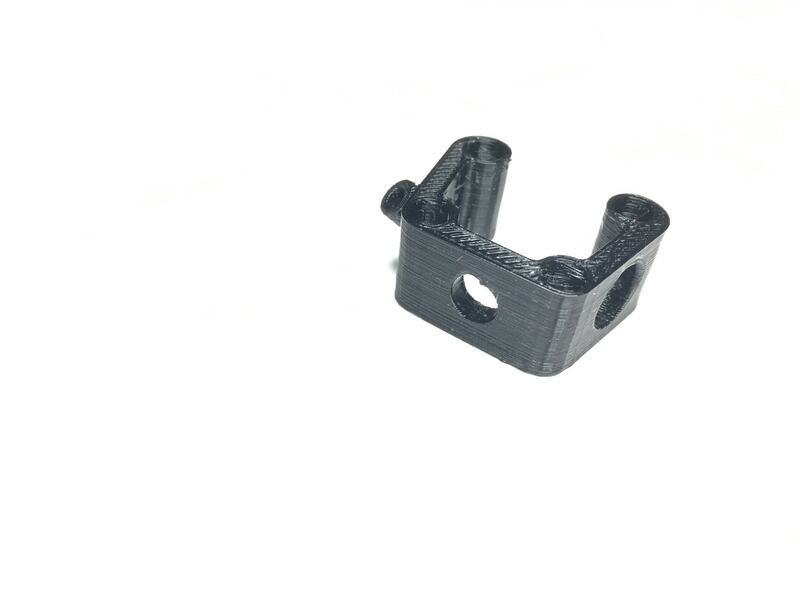 These parts are also available in sintered nylon, and multiple colors, directly from Shapeways.